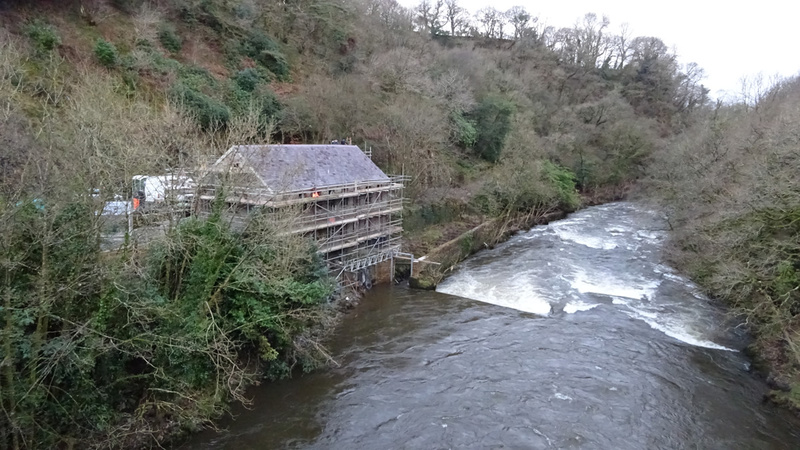 Last year we decided that we needed more space and we bought an old woollen mill. It's a complete renovation project. The roof is now sound, and the scaffolding is down. But a lot more work is needed.